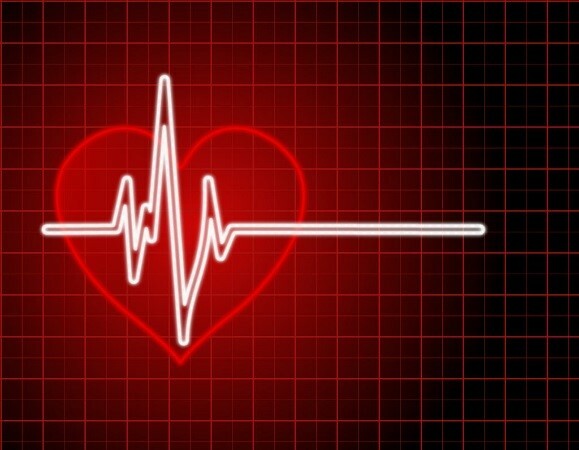 Our office uses standardized Electrocardiogram studies to help determine the extent of cardiac risk. There are many patients that have early stage disease and can safely consider alternative treatment; however, depending on test results, some patients may require referral for medical intervention. There is no doubt that one of the greatest advances in modern medicine is the treatment of advanced cardiovascular disease, along with the use of surgical treatment. Despite these advances in end stage disease, however, little effort is dedicated to determining the cause of or preventing the onset of cardiovascular disease. Our office uses a variety of typical blood chemistry studies to evaluate cholesterol, glucose, triglycerides, HDL (good cholesterol) and LDL (bad cholesterol). Advanced cardiovascular studies including lipoprotein studies, coagulation rates, fibrinogen, and many others are often utilized to completely assess our patients. Since there are many different reasons why patients have cardiovascular disease, a complete chemistry is required to help assess the underlying cause of disease on an individual basis. All of our blood chemistries are evaluated utilizing orthomolecular analysis to determine nutritional needs and organic/environmental weaknesses. Advanced non-invasive ultrasound studies are utilized in our office to help determine the extent of plaque and arterial blockage. This is an important step in a good cardiovascular program. While it is important to improve blood chemistry findings, it is essential that the arterial system improves as well. Utilizing advanced Doppler studies allows our clinic to track and confirm improvements in our patients' cardiovascular conditions with alternative therapy. The relationship between hormones and cardiovascular health is well documented; however, hormone treatment usually consists of synthetic medications which have failed to prove effective in preventing cardiac disorders. Additionally, many aspects of the hormone system are often overlooked, such as neurotransmitter levels, small alterations in thyroid hormone, and adrenal gland function. Dietary factors, stress, antidepressants, and a variety of other factors can contribute to subtle hormone imbalances that drastically affect cardiovascular health. As part of our cardiovascular program, we utilize a variety of specialized tests which include: male and female hormone testing, adrenal gland evaluation, complete thyroid assessment, and neurotransmitter testing. Once these systems have been evaluated, a protocol of natural therapy can be used to resolve these conditions and help aid the effectiveness of our cardiovascular program. Modern society has created a complex variety of new challenges that affect our health. Among these factors, pollution, food additives, preservatives, and packaging have introduced high levels of toxic elements into our bodies. The effects of metal toxicity from elements such as mercury, aluminum, lead, and cadmium are continuing to be realized. Heavy concentrations of toxic elements can affect many aspects of an individual's health, including cardiovascular disease. Our office utilizes a variety of tests to determine toxicity levels. If toxins are present, it is essential that the appropriate elimination program is utilized to successfully improve cardiovascular health. Each individual's elimination program varies depending on the toxic representation that is present. In addition to evaluating the underlying causes of each individual's cardiovascular condition, our office uses orthomolecular therapy and various forms of oral chelation to reduce hypertension, cholesterol, glucose, triglycerides, and plaque in the arterial system. All of the products we use are natural, safe, and well researched. We cannot guarantee that everyone will have success with natural therapy; however, we can promise that you will have one of the most effective and thorough natural programs available. See our Cardio Support Guide for more information!